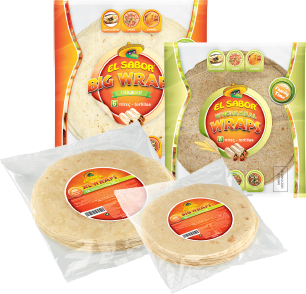 This exhibition was organized by World Trade Centre in Dubai, from 8 to 12 February 2015. 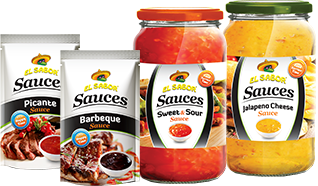 El Sabor participated for the very first time in the Gulfood, which is the largest exhibition on the food and beverage industry in the Middle East, Africa and India, but also one of the most important exhibitions of its kind internationally. 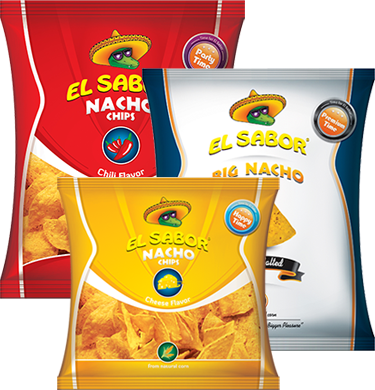 El Sabor products attracted visitors, while the company’s dynamics left the most positive impression. 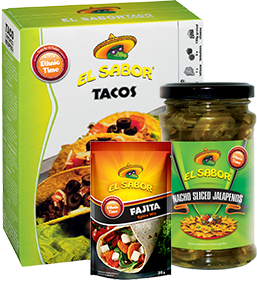 Visitors were interested in the new packages of El Sabor products. 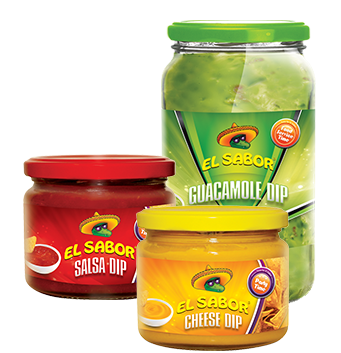 While no one could resist the temptation to taste El Sabor’s unique flavors. 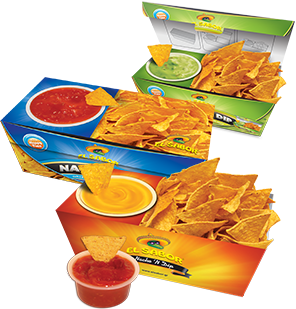 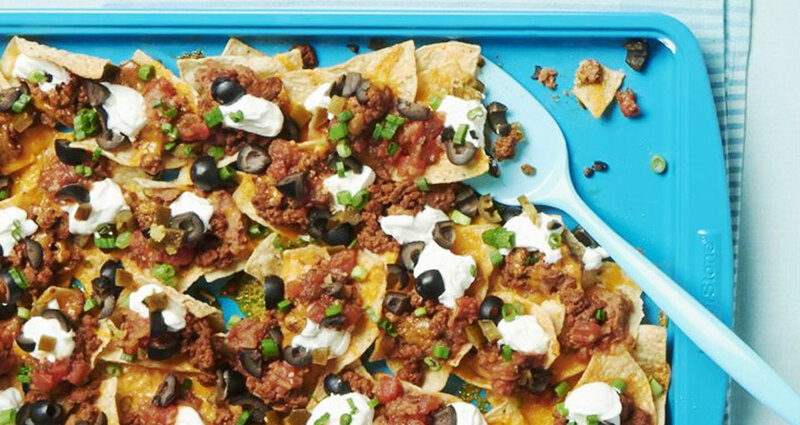 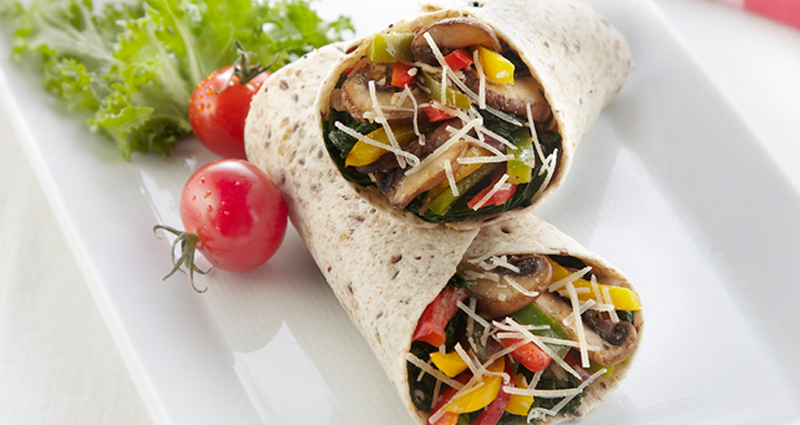 There were very positive comments about the nachos, the dips, the wraps and all El Sabor products! 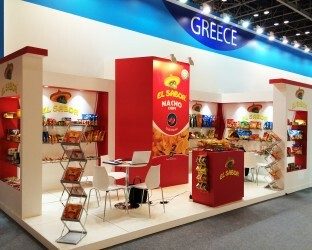 So, the “premiere” of the company in the international exhibition was a big success!